We have just released our fifth out-of-band update of Clang/C2 toolset. As always, this release has been driven by your feedback. While we’ve heard a lot of feature requests the one’s we’ve heard most frequently are that you want Clang 3.8 and you want x64-hosted compilers. Update 1 for Visual Studio 2015 was announced on November 30, 2015. As you may know, Visual Studio now supports building Android and iOS applications using Clang. We realize the need of our users to write cross-platform apps and we know that C++ offers massive benefits in the cross-platform arena. 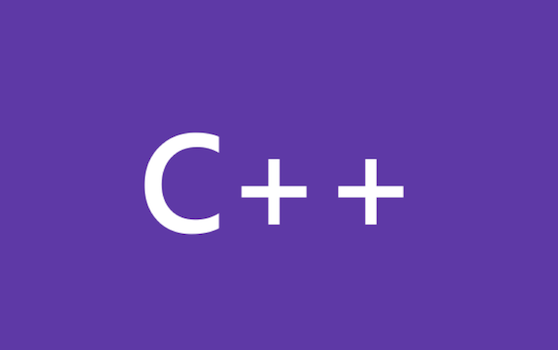 Clang has made impressive strides in standards conformance and diagnostics and is fast becoming the preferred C++ compiler for non-Windows platforms. When you read our release notes, you’ll notice that we’ve added a large number of C++ language features. The details of what these features are can be found all over the web, but what purpose they serve might still be nebulous.